●Use Pineapple peel with the flesh side over the Callus and scrub it well daily and wash it off by scrubbing it with pumice stone. 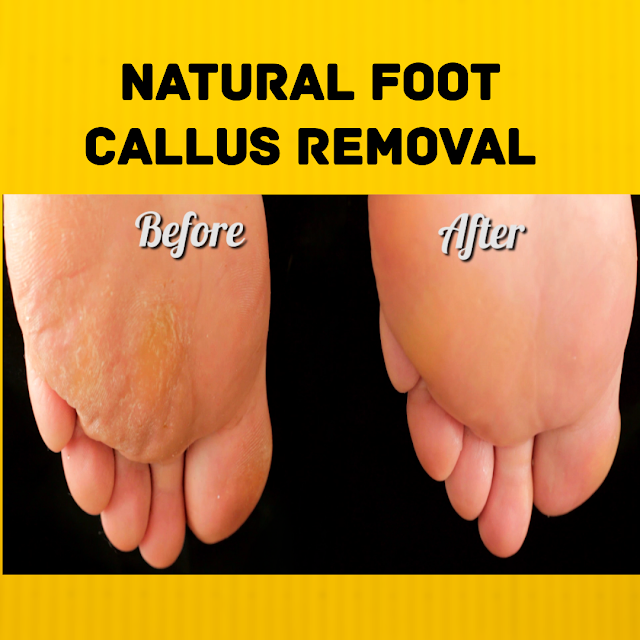 ●Use Flaxseed oil on a cotton and place it over the Callus over night and rub it off with pumice stone. ●Applying Aloe Vera gel overnight also is found to be effective for some people. ●Soak feet in warm water mixed with half cup vinegar for few minutes and rub it with pumice stone.